2Face Idibia is having the last laugh after winning Best Reggae Act at the 2017 AFRIMA Awards held on November 12 in Lagos. Even though he had earlier remained silent after several allegations made by his chief tormentors - Blackface and Eedris Abdulkareem. Then he fired his second shot while collecting his award. “I still dey sing (I am still singing), I still dey win awards (I am still winning awards)” was the first thing 2Baba said as he collected the award. He was saying this to drive home his point after Blackface accused him of not giving him credit for being the writer of 2Face’s ‘African Queen’. 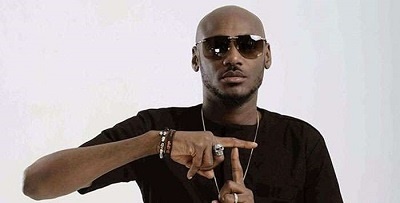 Blackface also claims that 2Face Idibia has done nothing relevant in the music industry. Eedris Abdulkareem on the other hand called 2Face Idibia fake and deceitful.